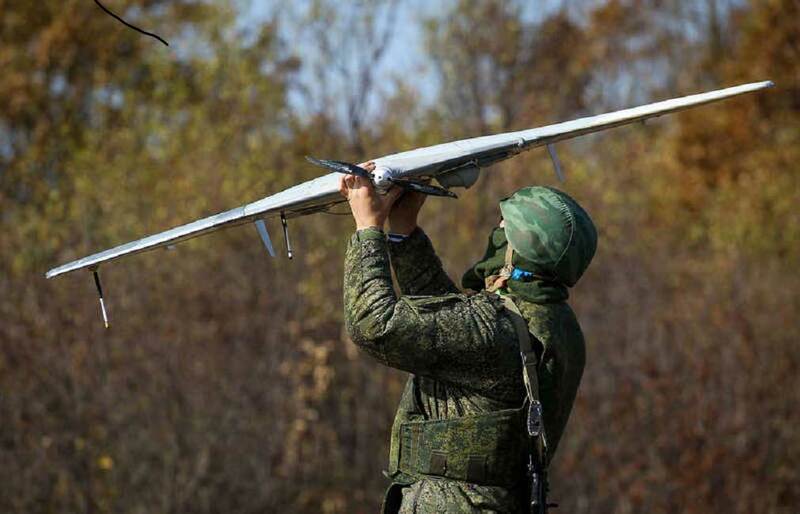 MOSCOW, the Russian Federation, (BulgarianMilitary.com) – The factory trials of a small interceptor/attack drone named Karnivora has been conducted in Russia, which include a test of the weapons by firing from the strike drone. This new information was reported today by the state-run news agency TASS, citing an unnamed source in the Russian defence industry, learned BulgarianMilitary.com. The source, whose statement is not officially confirmed yet by TASS, specifies that the Karnivora’s manufacturer has tested continuously the use of the drone’s ammunition load that includes the nets for the interception of other drones and attack weapons. Once the factory trials are over, the producer plans to start tests on the operational capabilities of the Karnivora strike drone in combat conditions. TASS source states further, declining to provide more details about the tests of the drone in a combat environment. The small strike drone Karnivora has been developed by Russia’s Micran Research and Production Company. By using its net guns, the drone is designed to intercept other UAVs (unmanned aerial vehicles), as the net captures the hostile drone and lands it with a parachute. Karnivora also features capabilities to conduct reconnaissance and to hit ground targets. Its wing span is 5 meters, with a maximum takeoff weight of 40 kg. The small interceptor/attack drone develops a flight speed of up to 150 km/h and can take off from rough terrains and hover between 10 – 15 hours. The attack configuration of the Karnivora was early reported to be capable to use, in particular, small-caliber anti-tank air bombs and different high-explosive fragmentation grenades. The attack drone is designed in a way to feature capabilities to operate under electronic counter-measures amid the full loss of satellite navigation signals. It also can carry out missions in an autonomous mode. The UAV has a sliding wing for balance control and a large cargo hold of 35 liters.